Rene Amesz, Bart B More, Burns, Wiz Khalifa, Dzeko & Torres, Andres Fresko and more. This show was 86th in the global electro chart. 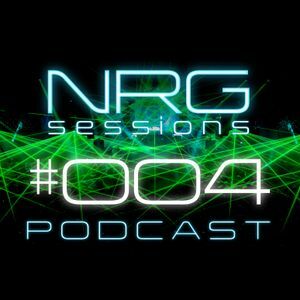 Hey, Welcome to another episode of my NRG Sessions Podcast !! This mix contains alot of anthems thats pretty much getting dropped in all the biggest clubs in the world by the biggest Djs in the world .